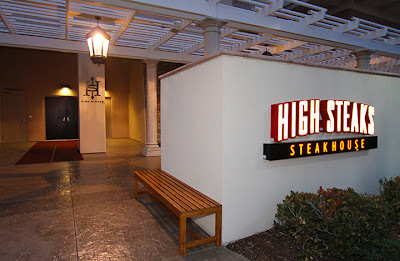 High Steaks Steakhouse at Thunder Valley Casino Resort: High Steaks Gets a New Entrance! High Steaks Gets a New Entrance! 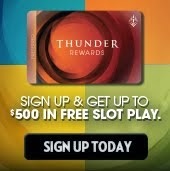 The area's only AAA Four-Diamond award winning steakhouse now features a new convenient entrance. Easy to find, just to the right of the hotel's entrance and provides complimentary valet parking.